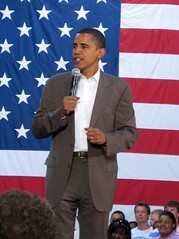 Have a look at Obama’s Blog and get a first-hand impression on what’s going on at the White House. You can use the comments section to pitch your ideas to the group. LINKS FOR A BRAVE NEW WORLD!